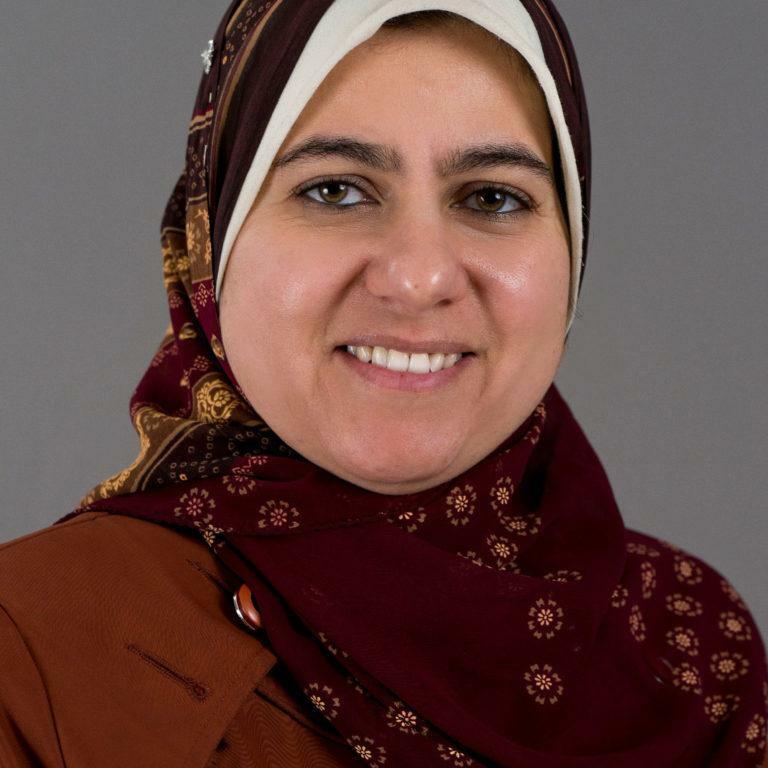 I come from Egypt where I acquired a bachelor degree in philosophy from Cairo University, and I have experience in teaching at different grade levels from pre-k to middle school. For four years I taught at Islamic centers under the Ministry of Endowment in Egypt. My expertise includes the teaching of Qur’an, Arabic, and Islamic Studies. Currently, I teach Arabic and Qur’an at Noor Islamic Center. I believe in providing students with the highest level of education and successful experiences. By giving students opportunities to relate their personal experiences to the concepts we teach, we facilitate their successful understanding of these concepts. This is the best way to teach and to help students to attain excellence in all their endeavors as members of our Islamic community. I look forward to participating in the bright future of our students at FEA and I am excited about this opportunity to teach your children the fundamentals of our Islamic heritage.